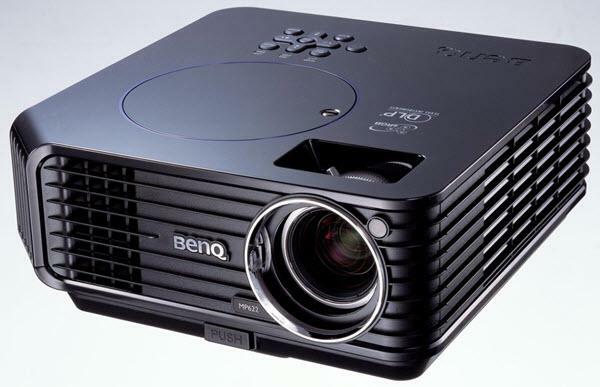 The BenQ MP622 projector is not being produced anymore. diagonal screen, place the projector lens between 12'-2" and 13'-4" from the screen. Comments: Best in the class for SMB. Utilize TI’s latest BrilliantColor technology for best color experience and it’s Window Vista Basic compatible with security features such as Security Password, Panel Key Lock, and many more.